BEIJING - China will set more stringent targets for improving the nation’s air quality under a new three-year plan, as Beijing prepares to beef up a nationwide crackdown on polluters in its campaign to clear its notoriously toxic skies. 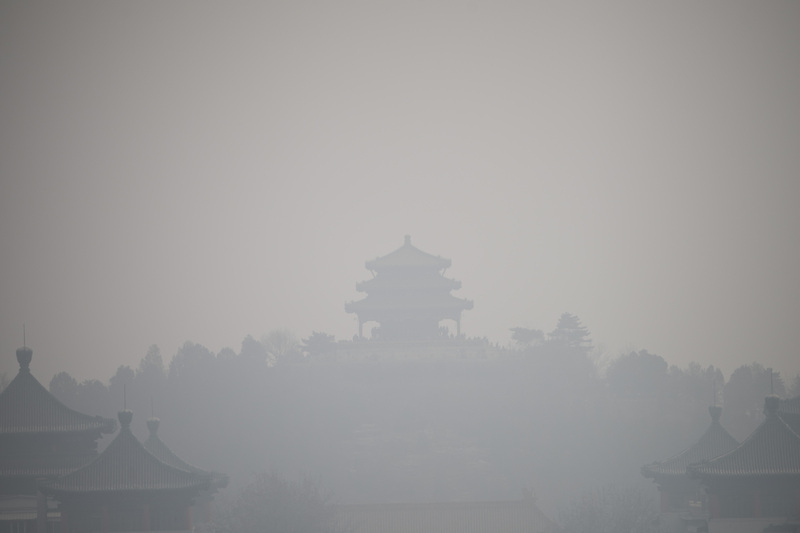 The new targets for concentrations of small, breathable particles known as PM2.5 will be lower than those in the country’s current five-year plan that was due to end in 2020, Environment Minister Li Ganjie said at a briefing on the sidelines of the country’s annual parliament on Saturday. “So we will set a lower target for the new three-year plan,” he said. The “one size fits all” strategy by some local authorities will not be tolerated, he said. His comments come after the government announced earlier in the week that the 10-year old MEP will be transformed into a more powerful Ministry of Ecological Environment, absorbing duties overseeing river, marine and soil pollution as well as climate change held by other ministries and departments. It was announced as part of the biggest shake-up of government in years. 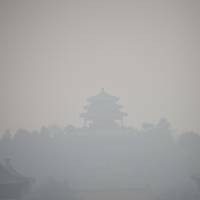 Li said the bigger ministry would help push environmental protection, which is a hot-button social and economic issue for the world’s No. 2 economy, but he did not give any other details. The chief of the new ministry is expected to be announced this week.